Trailer for the Architecture Film Festival Rotterdam (AFFR) 2017. Based on the theme 'City for Sale', the trailer offers a tongue-in-cheek view on the construction, destruction and reconstruction of our modern day urban landscape. Oh, and the graphic design at the end was done by Studio Beige. 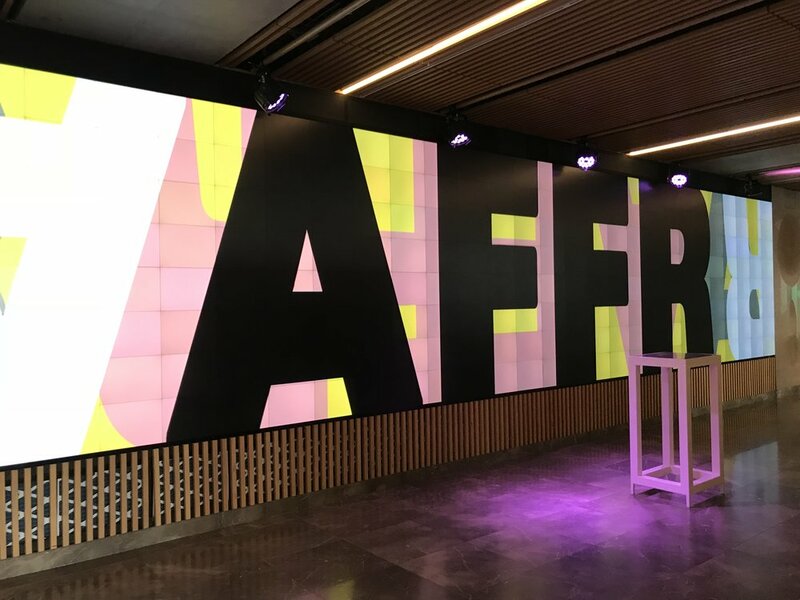 The second video shows additional motion graphics (without sound) as shown on the 'Mediawand' (videowall) at Theater Rotterdam, during the AFFR2018 opening party.